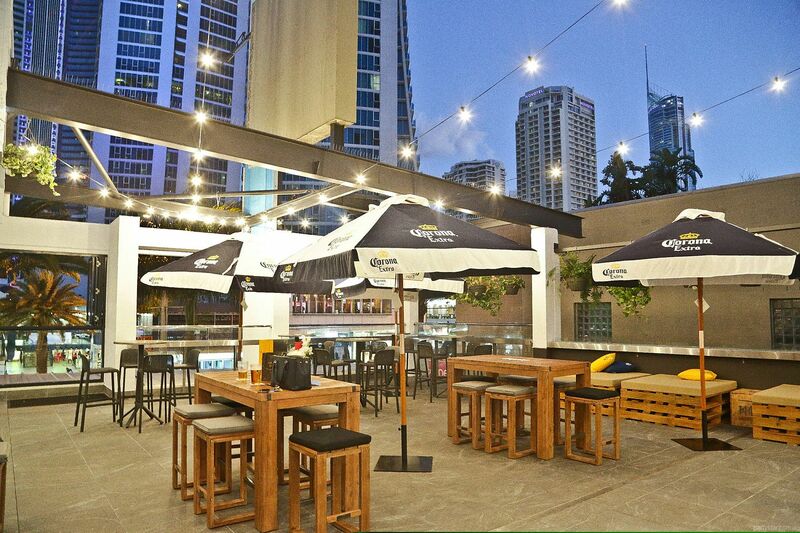 Situated in the centre of Surfers Paradise, Waxy's oozes with amiable Irish charm. 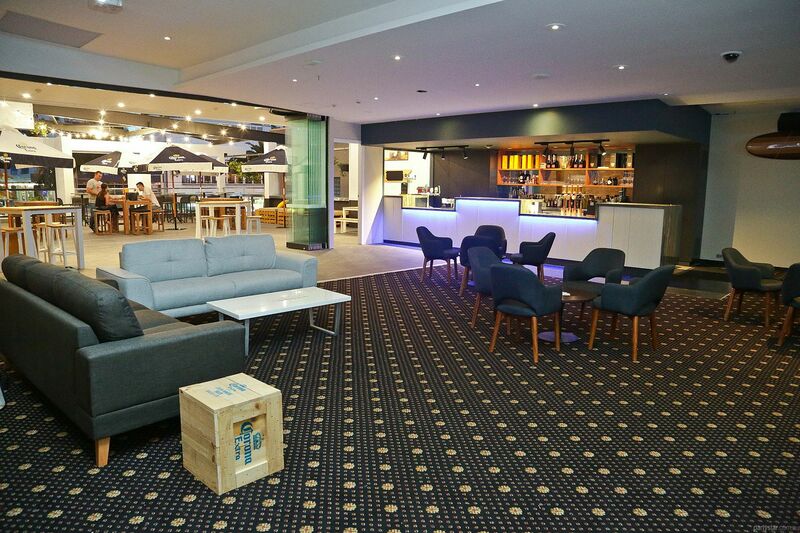 The brilliant function facilities and wonderful service will impress. From nibbles and drinks to entertainment and decorations, the experienced team will coordinate your event with excellence. The on-site kitchen and restaurant will provide super fresh party food. The Skyline Roof Top Bar is a large beach-themed open space half outdoors, giving you the best of both worlds. Indoor comfort and alfresco fun. 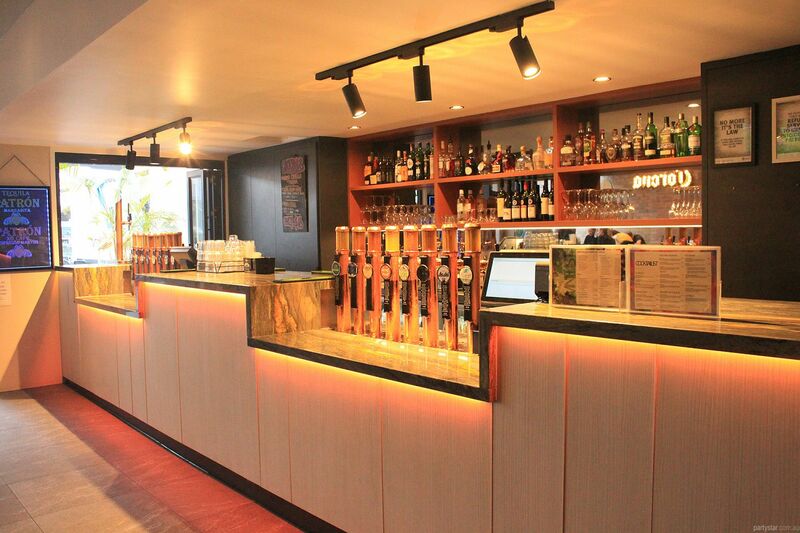 It overlooks Surfers Paradise Boulevard and boasts a fully stocked bar with 16 beers on tap and cocktails a'plenty. Play your own music during your party. When your function finishes, you can party with the venue downstairs in the main bar until 3am and enjoy DJs with top 40 and dance tunes. Over 30 guests: $40 per hour for a minimum of 4 hours. The listed charge is based on over 30 guests. There are two functions times - noon to 5pm and 7pm to midnight or close. These are negotiable. Available for a cheaper rate, negotiable.